About 180 people met for a hearty lunch and heartfelt appreciation as The Ohio State University College of Food, Agricultural, and Environmental Sciences presented its 2014 Alumni Awards at the Ohio Union on March 1. Thirteen recipients were joined by friends, family, and CFAES students, faculty and staff in the Ohio Union for the annual event, which honors those who contribute in various ways to the college, the university and the community as a whole. Click HERE to see images from the event. Click on each winner's name below for biographical information. Young Professional Achievement Award- recognizes young men and women for their early professional accomplishments. · Matthew Pullins of Pittsburgh, Penn. · Allison Specht of Denver, Colo.
· Anand Subramanian of Marysville, Ohio. International Alumni Award - presented to outstanding international agriculture alumni representing, supporting and promoting the College of Food, Agricultural, and Environmental Sciences and The Ohio State University around the globe. Distinguished Alumni Award - gives public recognition to those men and women who have brought distinction to themselves; the College of Food, Agricultural, and Environmental Sciences; the School of Environment and Natural Resources; the Agricultural Technical Institute; the Ohio Agricultural Research and Development Center; and Ohio State University Extension through their participation, commitment and leadership. · Kevin Adams of Mandeville, La. · Herbert Floyd of Louisville, Colo.
Meritorious Service to the College - Individuals who have been instrumental to the success of the College of Food, Agricultural, and Environmental Sciences; the School of Environment and Natural Resources; the Agricultural Technical Institute;the Ohio Agricultural Research and Development Center; and Ohio State University Extension are recognized with the Meritorious Service Award. The purpose of the Meritorious Service Award is to give public recognition to non-alumni and/or alumni of the college who have been singularly significant in the college’s quest for excellence. After earning her degree in Agricultural Education from Ohio State, Marie accepted a position with Miami East High School. 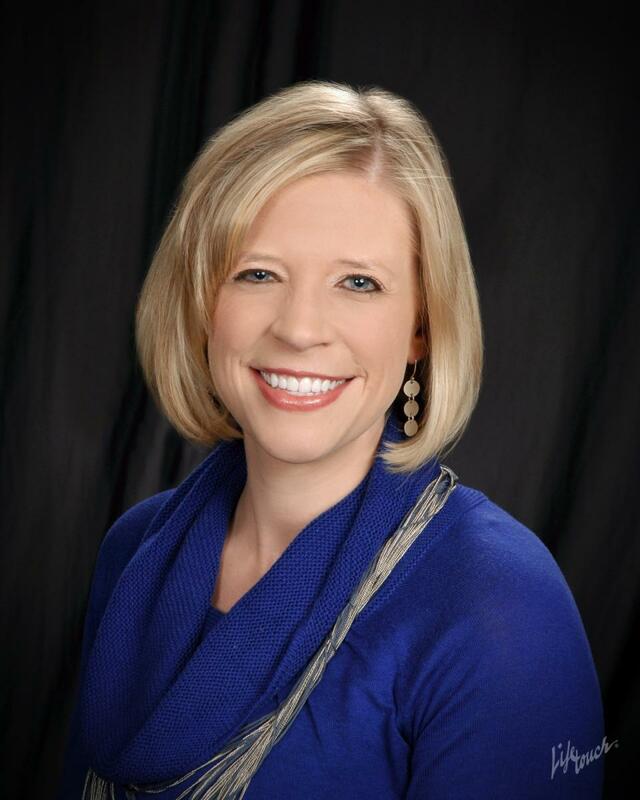 Here, she teaches agriscience and agribusiness, and serves as the school’s FFA advisor. The program she leads is a satellite of the Miami Valley Career Technology Center. Working with 85 students each year in this single-teacher program, Marie organizes student learning trips, coordinates an advisory committee, oversees all students’ Supervised Agricultural Experience programs, coaches 12 Career Development Event Teams throughout the year, assists with the FFA Alumni Chapter and orchestrates student community service projects. She has also served as the Vocational Education Department Chair. Marie earned her M.S. in Educational Leadership at the University of Dayton in 2006. Marie’s recognitions include the Ohio Association of Agricultural Educators Outstanding Teacher Award (2011), Ohio’s Master Teacher Program (2009), National Association of Ag Educators Region IV Outstanding Young Member Award (2006) and Miami County Soil and Water Conservation District Outstanding Teacher Award (2002). 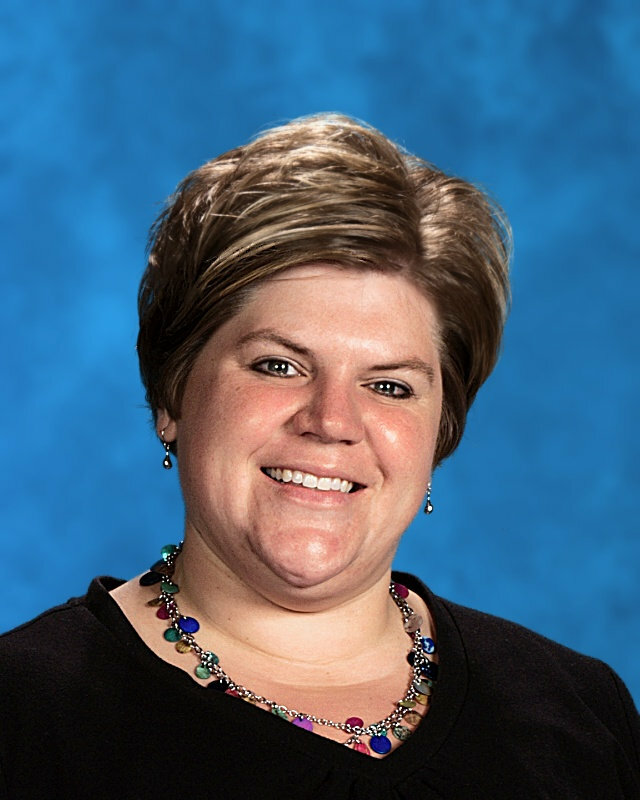 In 2007 she served on the National Board of Professional Teaching Standards in Career and Technical Education. She is a member of and has held leadership positions with the Ohio Association of Agricultural Educators, the Ohio Association of Career and Technical Educators and the National Association on Agricultural Educators. Marie also belongs to the National Association of Career and Technical Educators. Marie and her husband, Brent, live in Minster, Ohio, and are the parents of Ruth Ann and Cole. They are members of the Anna United Methodist Church and the Shelby County Farm Bureau. To return to list of winners, click HERE. Matthew earned his B.S. from Ohio State in Agribusiness and Applied Economics and his M.B.A. in Corporate Finance from Fisher College of Business. Currently finance director of credit reporting and risk analysis at PNC Financial Services Group, Matthew has been a part of PNC and its predecessor National City since 2006 when he started as a financial analyst at a Cleveland, Ohio, location. After spending three years supporting corporate strategic planning, merger, acquisition and divestiture activities, he was moved to vice president and business CFO, where he oversaw financial reporting, analysis and strategic planning for PNC’s Institutional Asset Management and Asset Management Support Services businesses. 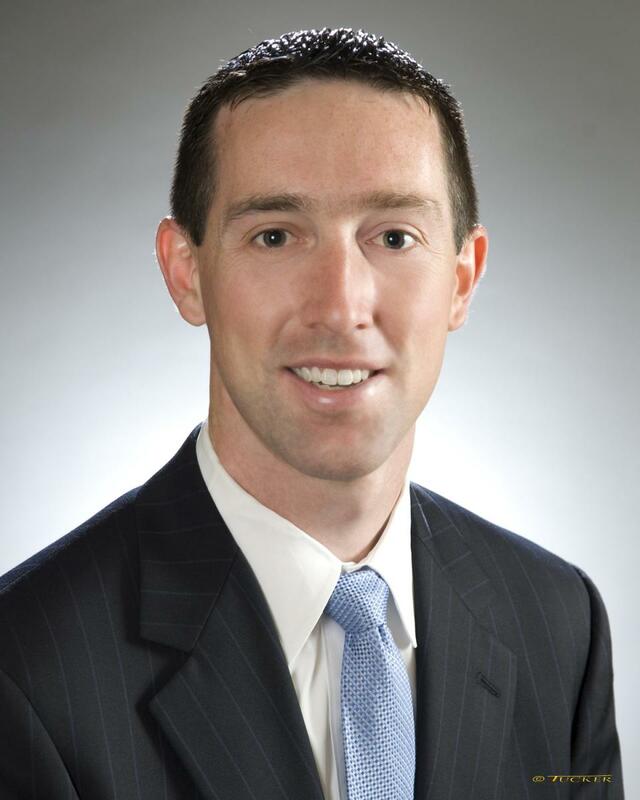 In 2012 Matthew accepted his current position in Pittsburgh where he manages PNC’s loan credit quality and regulatory capital reporting and analysis. Matthew also serves as PNC Financial’s recruiting team captain at Ohio State and leads the organization’s interviews at Fisher College of Business. While in Cleveland, Matthew was a founding member of the Boys and Girls Club of Cleveland Bridge Board. Matthew lives in Pittsburgh, Pennsylvania, but also has an active role in his family’s farm in Champaign County, Ohio. Raised on a 120-cow registered Holstein operation in Dover, Ohio, Allison earned her B.S. is Agribusiness and Applied Economics, and her M.S. in Agricultural Economics from Ohio State. While a graduate student, Allison spent two summers as an economic assistant intern with the USDA Foreign Agricultural Service in Washington, D.C. She spent her first seven months after graduation as a legislative assistant for Senator Mike DeWine (R-OH), advising him on agriculture, energy and the related appropriations. She also served as a spokesperson in meetings with government officials, industry representatives, community leaders and businesses. After leaving DeWine’s office, Allison worked at the American Farm Bureau Federation as director for congressional relations for nine months, and then an economist for three years. As an economist, she focused on the U.S. dairy industry, conducting policy and mark analysis on trends and issues, preparing policy development materials for Farm Bureau membership and serving as the Farm Bureau’s U.S. Dairy Export Council representative. In October 2010, Allison accepted a position as dairy economist for Leprino Foods, a company that supplies cheese and whey products to more than 50 countries. She was promoted to senior dairy economist in 2013. At Leprino, Allison monitors the dairy market — domestic and international — and prepares monthly market updates. She generates federal dairy policy proposals on behalf of the company and industry. 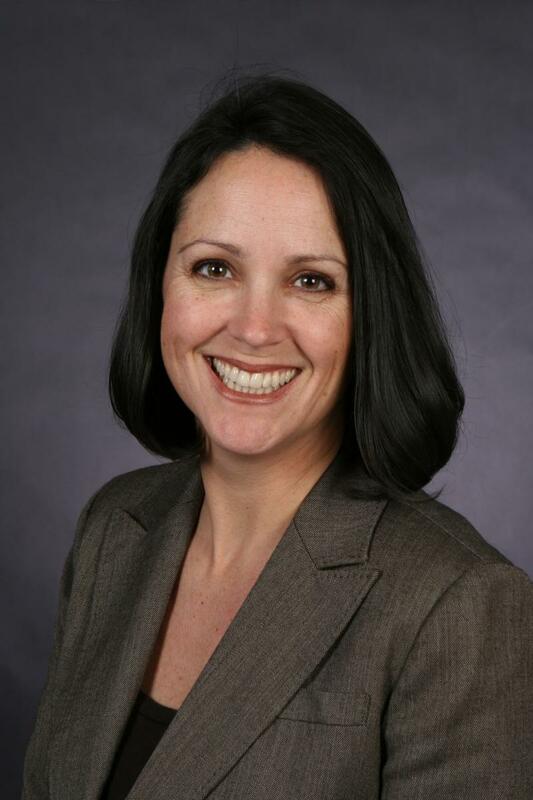 A member of the Denver Association of Business Economists and the OSU Alumni Association, she has also served as secretary for the Rocky Mountain OSU Alumni Club. Allison lives in Denver, Colorado. Tom earned his degree in Agricultural and Construction Systems Management from Ohio State. After graduation he accepted a position with Cub Cadet as a commercial sales manager. After a year, he started in a sales position at Wellington Implement, his family’s Case IH and Cub Cadet dealership. He is currently sales manager and a member of the ownership team. Wellington Implement has seen impressive growth. With Tom’s guidance, a new state-of-the-art dealership was built, which has increased the company’s ability to serve the local farm community. Not one to forget his alma mater, he was the point person for the Department of Food, Agricultural and Biological Engineering’s acquisition of two state-of-the-art tractors. Tom also led the development of a successful lawn and garden business that complements Wellington Implement’s traditional business. In addition to his sales leadership, he also maintains Wellington Implement’s computer network and company website. and Commercial Truck program, and is on the finance committee for Friends of the Wellington Community Auditorium — an initiative to raise private funds to build a 600-seat auditorium in conjunction with the new middle school. Tom and his wife, Carrie, live in Wellington, Ohio. They are the parents of Jillian and Katie. Anand earned his bachelor of technology degree in Food Engineering from Tamil Nadu Agricultural University in India, and his M.S. in Agricultural and Biological Engineering from Pennsylvania State University before coming to Ohio State for his Ph.D. in Food Science and Nutrition. After earning his undergraduate degree, Anand worked as a product development specialist for Unilever in India. He worked on the development of new bread ingredients to reduce costs while maintaining standards. Upon completion of his Ph.D., he held a post-doctoral research associate position at Washington State University in Prosser, Washington. There he looked at flavonoids and antioxidants in fruits and wines, and worked to improve fruit formulations for better retention of bioactives during food processing. In 2010, Anand returned to Ohio upon accepting a scientist position at the Nestlé Product Technology Center in Marysville. At Nestlé, Anand has developed methods to measure bioactive compounds in beverages, and has supervised and supported the integration of NIR analysis in seven international factories. He also led a multidisciplinary team in the development of methodologies to improve productivity and environmental sustainability. 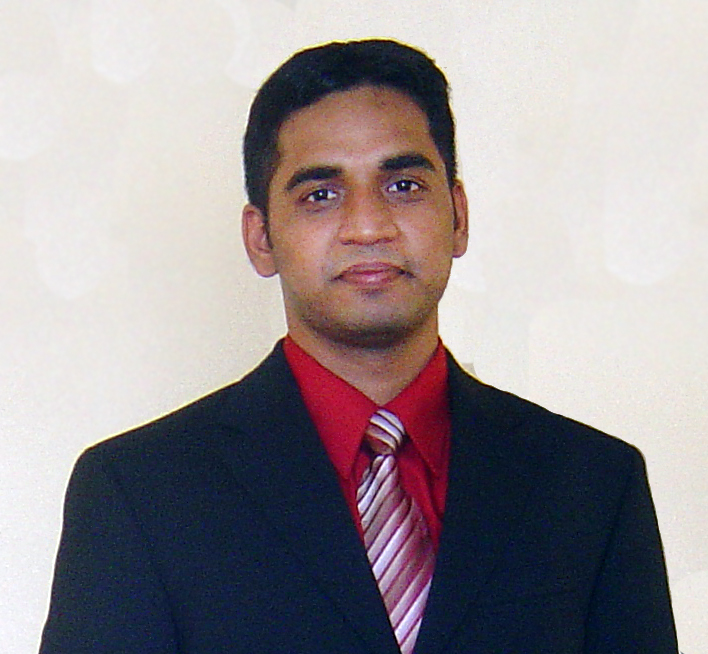 A peer reviewer for 10 international scientific journals and conferences, Anand is a member of the Institute of Food Technologists (IFT) and the American Dairy Science Association (ADSA). He is a member of IFT’s Food Safety and Defense Subpanel and also served on their Electronic Communications Committee. Anand and his wife, Veena Prabhakar, live in Marysville, Ohio. Muhammad earned his B.S. and M.S. from the University of Agriculture in Faisalabad, Pakistan, before coming to Ohio State for his Ph.D. in Dairy Science. 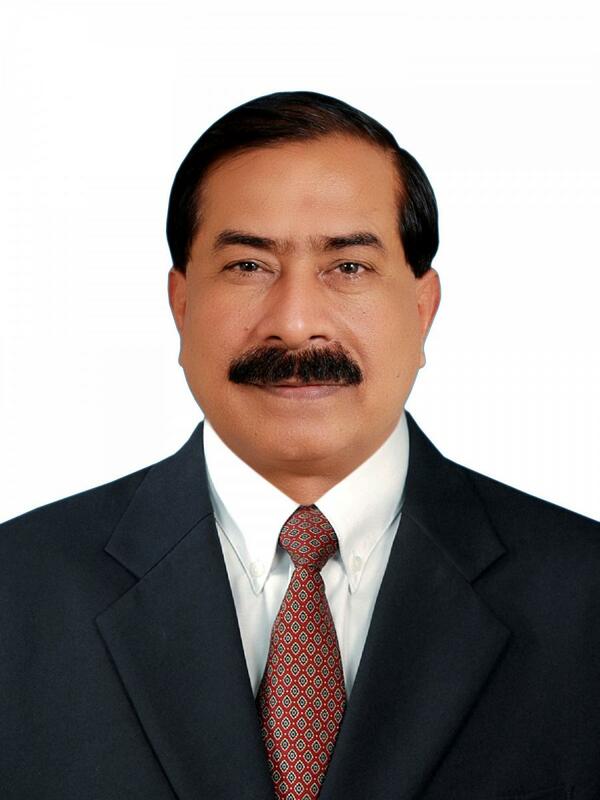 Currently dean of the University of Agriculture, Muhammad retains teaching and research responsibilities in addition to his administrative duties. He currently supervises and co-supervises 17 graduate students. Over his career he has supervised 34 and co-supervised 41 Ph. D. and M.S. students to completion. Starting as an assistant professor in the Department of Animal Nutrition in 1993 and in addition to his teaching, research and advising, he also took on the positions of deputy director of student affairs and superintendent of the student hostel. In 2001, Muhammad was promoted to associate professor. In addition to teaching and advising, he served as the team leader of the livestock experts, a project sponsored by the Pakistan Agricultural Research Council. During this time Muhammad also established at the University of Agriculture the Cattle Feed Plant, a feed mill that provides cattle feed to farmers on a no-profit, no-loss basis. Muhammad was promoted to full professor in 2004. During this time he also served as founder director of the Institute of Animal Nutrition and Feed Technology at the university. His work to strengthen this new institute resulted in receiving a significant amount of funding from the Higher Education Commission in Islamabad. In addition to teaching and supervising graduate and post-graduate students, he served as coordinator for the Institutes of Technology Transfer in Toba Tek Singh and Jhang. He also established the nutrition laboratory at the Sargodha Military School, coordinated the Australian linkage program and served as editor-in-chief of the university’s annual report. Named Distinguished National Professor in 2012, Muhammad was the first person in an agricultural or veterinary field to receive this honor. In 2007, he was awarded the Tamgha-i-Imtiaz (Medal of Excellence), which is the fourth highest decoration given to any civilian based on their achievements. In 2006, the Pakistan Academy of Sciences named him Best Scientist in Agriculture and awarded him a gold medal. He has also received Best University Teacher (2004) and is a repeat recipient of the Research Productivity Award. With over 400 publications of his own, Muhammad is also a reviewer of nearly a dozen foreign and national journals including the Journal of Dairy Science and the Journal of Dairy Technology in the United States, and the International Journal of Dairy in the Netherlands. Muhammad and his wife, Riffat Jamal, live in Pakistan. They are the parents of Umar and Teymur. Raised on a livestock and grain farm in southwest Ohio, Kevin earned his B.S. in Animal Science and M.S. in Agricultural Economics from Ohio State. Kevin is president and CEO of CGB Enterprises, a position he has held since 2003. Under his leadership, CGB has experienced significant growth and diversification. He promotes corporate cultural values centered on exceeding the needs of shareholders and customers, which has led to the company’s growth. In addition, Kevin has also worked to promote employee safety. The safety program that was developed with his support is still in place today. After earning his M.S., Kevin started his career at CGB and worked his way through various trading and management positions. In 1994, he was named vice president of merchandising and operations for ZEN-NOH Grain Corporation, one of the joint owners of CGB Enterprises. Four years later, Kevin was promoted to president and CEO of ZEN-NOH. Kevin has served as director for ZEN-NOH Grain Corporation and CGB Enterprises, as well as for Patriot Renewable Fuels, an ethanol production facility. He is also past director and executive committee member for the National Grain and Feed Association, and he served as a commission member on the Louisiana Agricultural Commodities Commission. Kevin and his wife, Melissa, live in Mandeville, Louisiana. They are the parents of Chelsey and Tyler. Ellen earned her B.S. from Ohio State in Animal Science. While an undergraduate, she transitioned to an interest in graduate school and went on to earn her M.S. in Animal Science and Reproductive Physiology, and her Ph.D. in Reproductive Physiology from the University of Nebraska. By the time she completed her Ph.D., Ellen had authored 10 peer-refereed manuscripts. After earning her degree, Ellen went to work as a legislative assistant/Congressional Science Fellow for Senator Kent Conrad (D-ND). After two years, she left to serve as executive director of the American Society of Animal Science. During this time she also worked as an adjunct professor in the Department of Animal Sciences at the University of Illinois, teaching “Ethics in Animal Agriculture,” a graduate-level course she developed. In 2003, Ellen was named chief executive officer and executive vice president of the American Society of Agronomy; Crop Science Society of America; Soil Science Society of America; and Alliance of Crop, Soil and Environmental Science Societies. She oversees the day-to-day activities of these groups, which includes a budget of over $10 million and 48 employees in two locations (Madison, Wisconsin, and Washington, D.C.). They publish 13 peer-reviewed scientific journals along with print and online magazines. She also provides oversight of K–12 professional educational activities, international certification and licensing programs for registered professionals and membership program development and service for about 35,000 individuals and institutions. Ellen is a member of the American Association for the Advancement of Science, American Society of Agronomy, American Society of Animal Science, Council of Engineering and Scientific Societies Executives, Crop Science Society of America, Sigma Xi and Soil Science Society of America. Ellen and her husband, Jason Brown, live in New Glarus, Wisconsin. While working as chief of development for Quaker Oats in France (1961–1964), Herbert was recruited by USAID to serve as an Extension training officer in Madagascar. After three years he joined a team of agronomists on a USDA livestock and rice production study also in Madagascar, and then served as lead agronomist on a USDA West African rice study. Their final report helped lead to the development of the West African Rice Development Agency. In 1969, Herbert joined another USAID program in Morocco where he served as an Extension agronomist and worked to improve wheat production. Then he took a position with the International Center for Improvement of Maize and Wheat (CIMMYT) as a research agronomist in Algeria, which led to a position as assistant training officer for the organization in Mexico. Surveys for Jordan and Turkey. Starting in 1981, Herbert served as agriculturalist in the Latin America and Caribbean region, where he oversaw the research and Extension components of several northeast Brazil rural development projects. After leaving the World Bank in 1989, Herbert did consulting work for a variety of organizations including Winrock International and the International Fund for Agricultural Development (IFAD). Herbert received his B.S. in Agronomy from Ohio State in 1950. After graduating, Herbert attended Ecole National d’Agriculture de Grignon in France where he received his Certificat de Stage en Biochimie in 1951. He earned his M.S. in Agricultural Botany from Reading University in 1957. 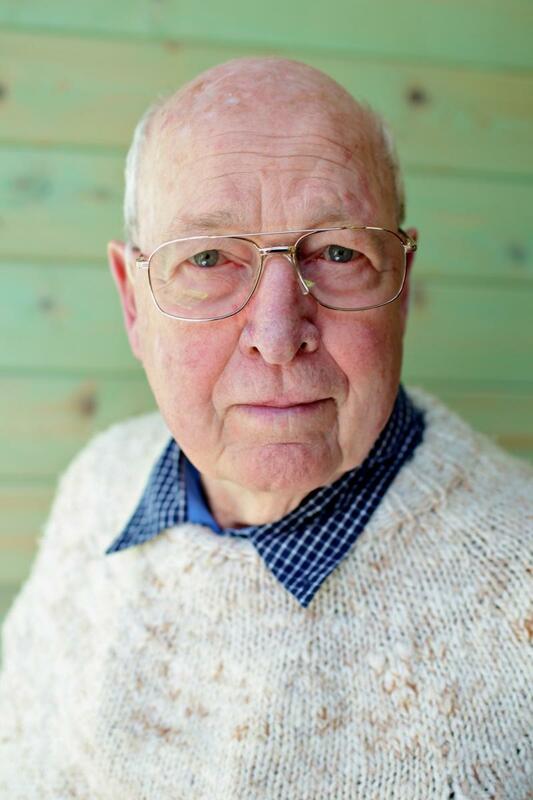 A graduate of London High School in London, Ohio, Herbert served in the U.S. Navy during WWII. Herbert also spent several years managing his family’s nearly 1,000-acre farm in Madison County, Ohio, after graduating from Ohio State. Herbert and his wife, Claire, live in Louisville, Colorado, where he is an active member of the Architectural Review Committee. They are the parents of Michel and Andrew. John earned his B.S. in Dairy Technology and his M.S. in Food Science from Ohio State. While working on his M.S., he worked for Borden. Upon graduating, John took a position at Eco Labs in their Equipment Engineering Division. After three years, John left to co-found Seiberling Associates, an engineering and technical consulting company that serves the food, dairy, pharmaceutical and biotech industries. Based in Dublin, Ohio, the company now has offices in Beloit, Wisconsin, and Livermore, California. In addition to their work with leading industry brands, Seiberling has designed new dairy research and teaching pilot plants for Michigan State University, Cal-Poly and Cornell University. John is also an active invited speaker at these schools. His involvement with Ohio State has included serving on the CFAES Alumni Society Board, serving as co-chair of the Alumni Committee to Raise Funds for the New Parker Food Science and Technology Building, serving on the OARDC and OSU Extension Committees, serving on the W.A. Gould Food Industries Center Board of Directors and serving on the Food Science and Technology External Advisory Board. Also active in the community, John is a member of the Rotary Club of Dublin, having served a term as president of the board of directors and also a term on the Dublin AM Rotary Foundation Board of Directors. He is also a volunteer for Angel-Flight Mid Atlantic, and is a member of Pilot Aircraft Owners and Pilots Association. John and his wife, Marilyn, live in Dublin, Ohio. They are the parents of Dr. Jennifer Miller and Jill Miller. Robert is currently CEO of Holmes Cheese Company, which started production in 1941 under the leadership of his father. Upon graduation from Ohio State with his B.S. in Dairy Technology, Robert started as an apprentice cheesemaker. Having worked in nearly every area, Robert has grown the company by increasing the workforce from four to 35 employees, and increasing the output from 1,000 to 70,000 pounds of cheese per day. He has been a strong proponent of including science in the art of cheesemaking. Robert was an early adopter of the Clean-In-Place system and urged other companies to adopt this sanitation method, which has become the industry standard. Robert also worked to find an environmentally friendly way to handle waste whey. With the installation of evaporators and dryers, they started making a whey powder that is now in high demand as feed for veal. A founding member of the Swiss Cheese Research Consortium, Robert was instrumental in moving the consortium from Utah State University to Ohio State. The group started 25 years ago and was designed to provide research directed by the members that would be helpful in better understanding the manufacturing process, and that would correct defects in Swiss cheese. He has served as president of the Ohio Swiss Cheese Association and is a member of the National Cheese Institute, a division of the International Dairy Foods Association. At Ohio State, Robert recently assisted with the purchase of a SIFT-MS to allow for measurement of flavor volatiles in food. He also contributed to the Parker Chair in Dairy Foods and is on the Parker Steering Committee. Also active in his community, Robert is a member of the Holmes County Chamber of Commerce and a past member of Rotary. He also served as treasurer of his church for more than 17 years. Robert and his wife, Jo Ann, live in Millersburg, Ohio. They are the parents of Robyn, Kristin, Heidi and Brian. Jim earned his B.S. and M.S. 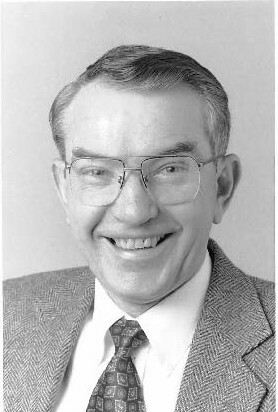 from Ohio State in Agricultural Education before starting his 47-year career in Extension. Along the way, he also participated in post-graduate programs at Miami University and the University of Colorado. Ohio. Jim continued moving up the Extension ranks with positions that included area agent for eight Central Ohio counties, area Extension supervisor, associate state leader for 4-H Youth Development, OSU Extension assistant director and state leader for 4-H Youth Development and development officer for OSU Extension and 4-H Foundation. Under his leadership as a development officer, $30 million was raised for scholarships, endowment funds and other private giving. Jim also spearheaded the campaign to build the Nationwide and Ohio Farm Bureau 4-H Center. His dedicated service was recognized by the National Association of Extension 4-H with the Distinguished Service Award and the American Spirit Award. He has also been inducted in the following halls of fame: Ohio State Fair, Ohio 4-H and Ohio Agricultural. 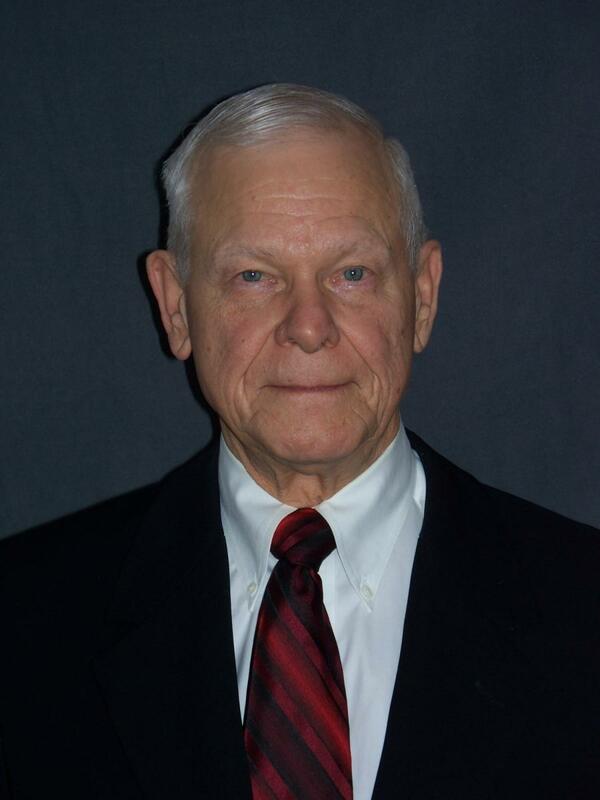 Jim has served as president of Gamma Sigma Delta, Episilon Sigma Phi, Ohio Extension Professors Association and Ohio Extension Agents Association. 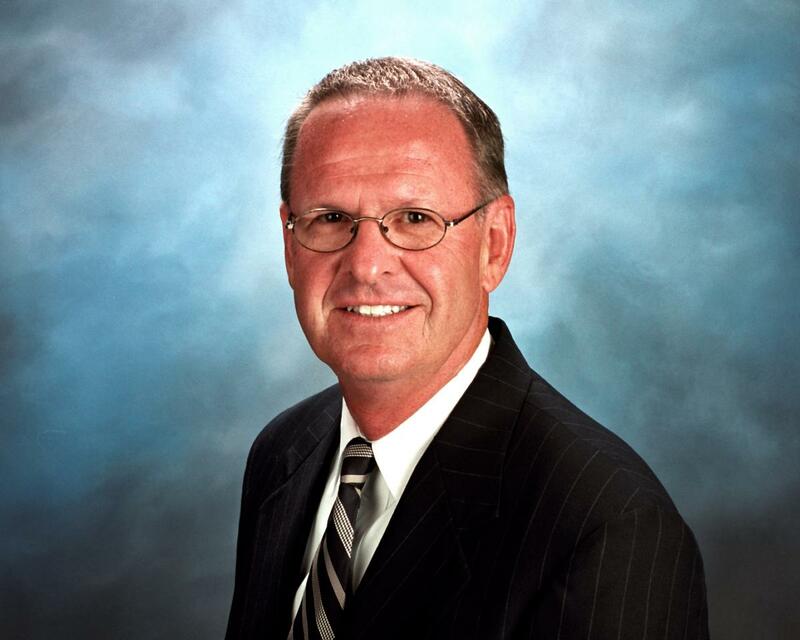 Jim also served on the boards of Ohio Fair Managers Association and Extension Camps, Inc. He is a past board president of Extension Camps, Inc.
Also active in his community, Jim coached Little League, served as president of the Mt. Gilead PTA and taught Sunday School to high school students. He has served on various church boards and committees, including his current membership on the Church Board of Session and the Fundraising Campaign on which he serves as co-chair. Other groups benefiting from Jim’s participation include the Ohio Agricultural Council, the Morrow County Community Center, the Mt. Gilead City Tree Board, the Appalachia Ohio Steering Committee and the Morrow County OSU Extension Levy Committee. He and his wife, Marlene, live in Mt. Gilead, Ohio. They are the parents of Randall and Alan. Most recently vice president of sales and business development at Riverside Acquisition Group, Bob drove significant revenue growth, adding 11 new accounts in under a year. He was also able to improve organizational effectiveness by recruiting new talent and changing sales methodologies. 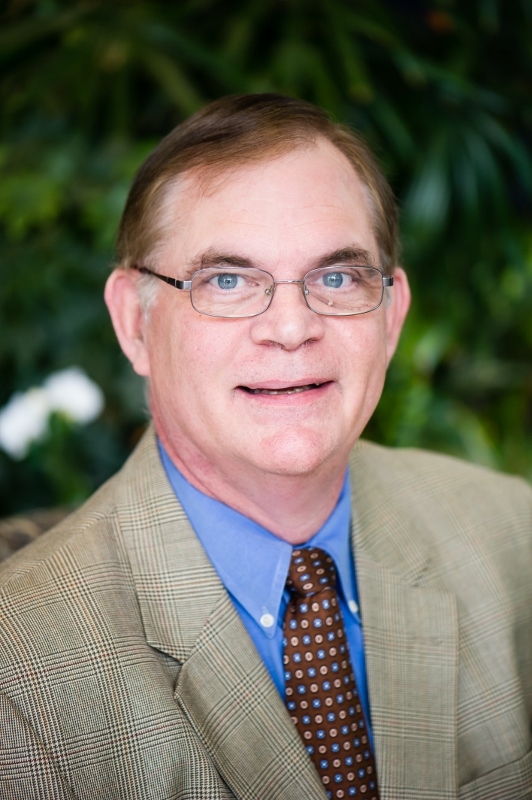 Previous to working with Riverside, Bob served as vice president and director of sales for PPI International Sales Group, where he had been recruited by the owner to build a national sales team. He has a history of achieving results with growth and sales performance in virtually every position he has held, which has led to heavy recruitment throughout his career. Bob earned his B.S. in Agricultural Economics from Ohio State in 1975. While a student, he worked to put himself through school and graduate in three years, so he did not have a lot of time for extracurricular activities. 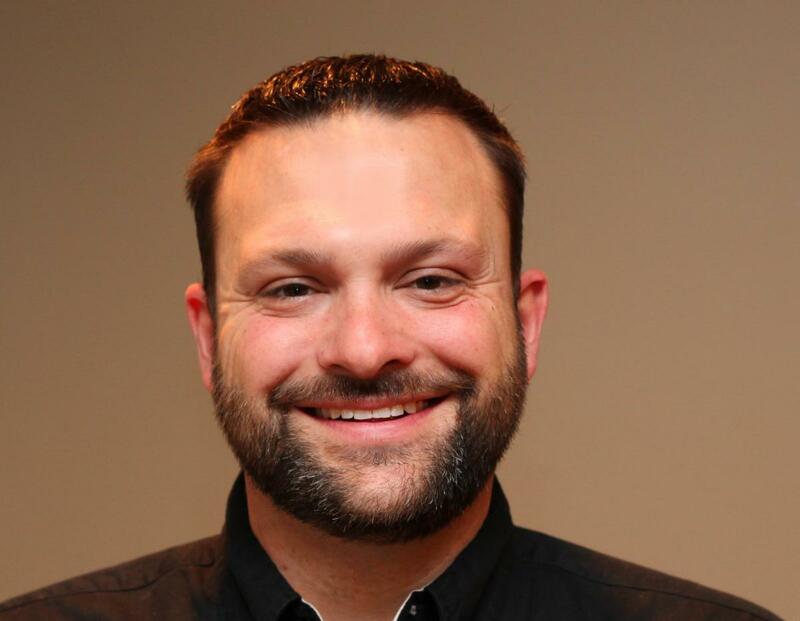 He has more than made up for this with a decade-and-a-half involvement as the industry advisor for Ohio State’s National Agricultural Marketing Association (NAMA) team. Throughout his tenure, Bob devoted countless hours and significant financial support toward the development of the student participants. He attended the national conference each year at his own expense, and on two occasions, he even helped provide travel assistance for students who would have otherwise been unable to attend. He has also given back to students by serving as a lecturer in the department’s management and marketing courses. Bob and his wife, Elaine, live in Centerville, Ohio. They are the parents of Alyce and Mike. Bob serves his community as a counselor for Senior Core of Retired Executives (SCORE), where he guides new and emerging businesses through the Dayton Small Business Administration. He also volunteers as a guide at the National Air Force Museum.